Some quick casting news to pass your way: Jeremy Irons, last seen debauching it up on Showtime’s Tudors replacement The Borgias, is closing in on the role of the mysterious uncle in Richard LaGravenese’s adaptation of Beautiful Creatures, the first book in a critically lauded young adult fantasy series. 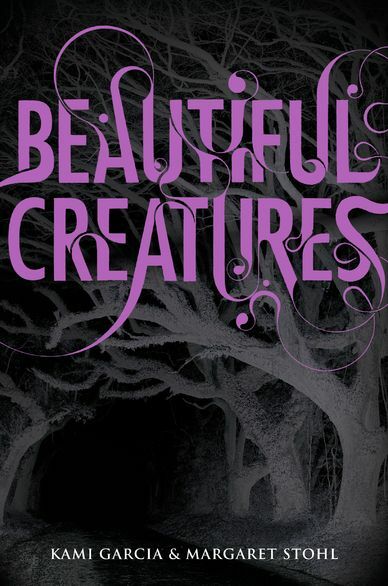 Beautiful Creatures centres on two mystically charged teens (O’Connell and Englert) who are mysteriously drawn to one another despite never having met, and uncover some unsettling secrets about their families and the small southern town in which they live. Irons will join previously-cast leads Jack O’Connell (UK’s Skins) and newcomer Alice Englert, as well as Emmy Rossum, Emma Thompson, and Viola Davis. Hit the jump for more on Beautiful Creatures as well as news on veteran character actor Dylan Baker’s directorial debut, 23 Blast. 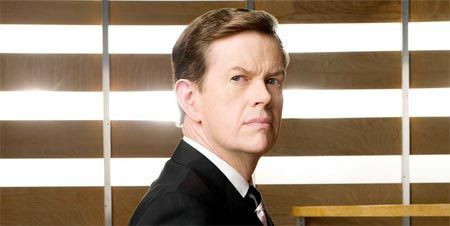 As it hasn’t been reported before, Dylan Baker (Spider-Man 2) is making his directorial debut with 23 Blast. He’s kicking things off with an indie football drama (get it? “kicking off”) starring Days of Our Lives alum Mark Hapka in the lead, along with Stephen Lang (Avatar), Justin Long (Going the Distance), Glee’s Max Adler and Baker himself. The script, from Toni and Bram Hoover, will centre on a high school football player (Hapka) who is struck permanently blind at the height of his stardom and then must decide whether or not, in spite of this, he should try to keep playing (first reaction: probably not. But that wouldn’t make for a very interesting movie). Variety reports that this one will also start rolling next month, in Kentucky. Moreover, Adler’s role is said to be that of an “initially unsupportive” teammate.